Following the announcement of the Xbox One, all of the major video game publishers quickly fired off in rapid succession which games they are working will be available for the console. Ubisoft, Activision, EA and SquareEnix are the biggest third-party names to have confirmed titles. 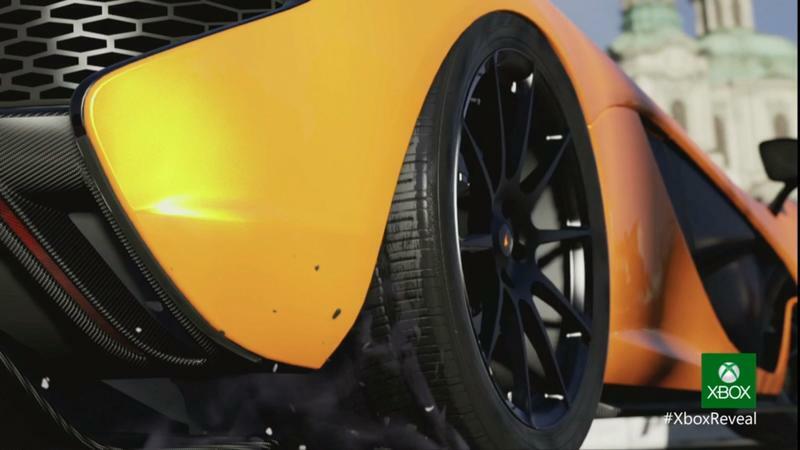 Microsoft Studios' exclusive games include the next generation Forza Motorsport 5 from Turn 10 Studios and Remedy Entertainment's Quantum Break. Several other games, like Bethesda's The Evil Within and CD Project Red's The Witcher 3: Wild Hunt, have only been confirmed for the PlayStation 4, but will most likely find their way to the Xbox One in the near future. Keep in mind that this list may or may not include any of the 15 exclusive titles Microsoft teased yesterday. My guess is both Forza Motorsport 5 and Quantum Break will be included in that list. Expect more from Microsoft at E3, which they have promised will be "all about the games."